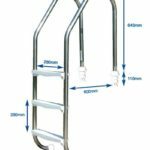 Categories: Lane Anchor & Eye Bolt, Lane Cup Hook, Lane Ropes, Lane Ropes. 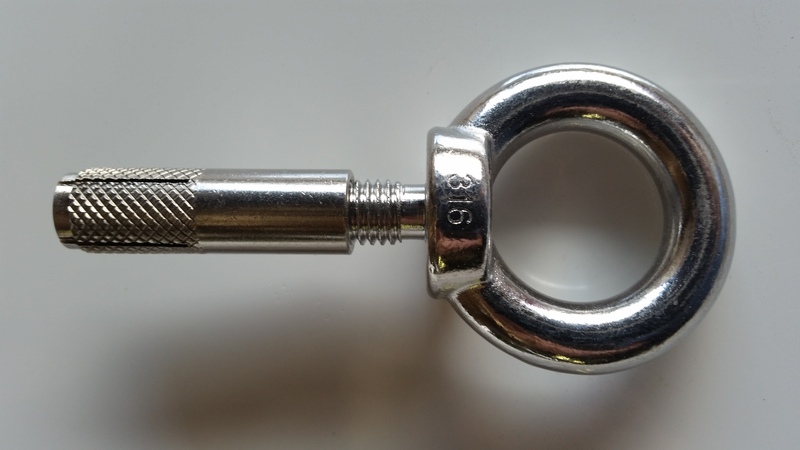 The lane anchor & eye bolt are used as an external fixing point for the lane rope. 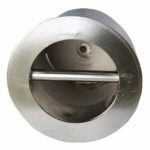 The anchor bolt is inserted into the pool wall and the eye bolt is screwed into the eye bolt.